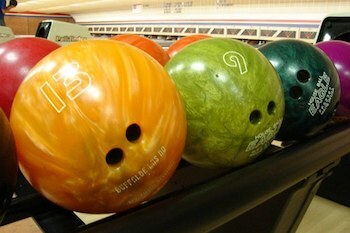 Get 2 games of bowling with shoe rentals, a large pizza, and a pitcher of soda for a party of 4 for just $25!! 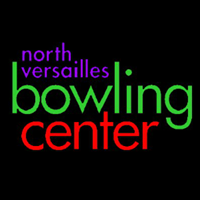 North Versailles Bowling Center offers all the fun of bowling, food, drinks, and a great atmosphere. 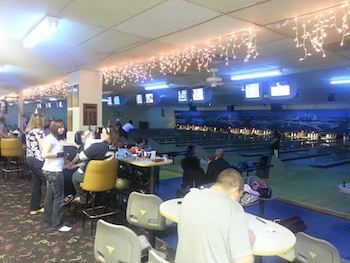 We have lanes available everyday! Includes 2 games of bowling with shoe rental, large pizza and a pitcher of soda for a party of 4. Valid anytime lanes are available. Call ahead for availability to 412-824-6700. Not valid on Cosmic Bowling on Friday/Saturday from 10pm-1am.